The concept of a “Red Wine Face Mask” begun 10 years ago, when Taiwanese actress and singer Barbie Hsu, who played the role of Shan-Tsai in the popular TV drama Meteor Garden, introduced it in her beauty book – “The Beauty Queen (美容大王)”. Barbie Hsu, a top celebrity fan of FOR BELOVED ONE, recommended many beauty products in this book, which has since become popular and classic items for many brands today, including FOR BELOVED ONE’s Whitening Bio-Cellulose Mask. The Mask has since become the top selling item of the brand for ten years. In the book, she also recommended a Red Wine Mask that helped her solve overall skin problems. 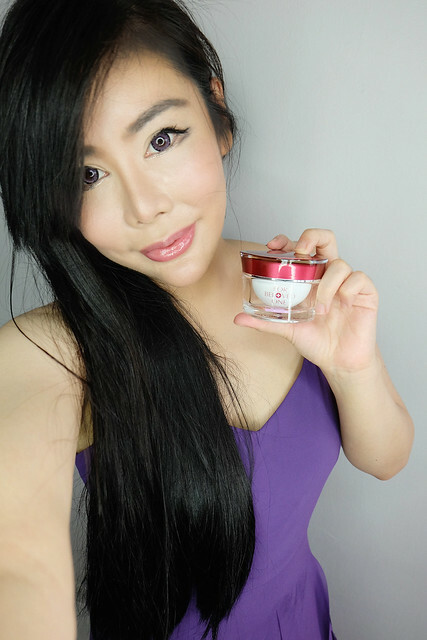 According to Barbie, “The effect of the mask gets better day after day, I realized that red wine masks has improved my overall skin condition.” Today, ten years later, FOR BELOVED ONE is launching the upgraded Red Wine Antioxidant Night Jelly for your skin to indulge in the most luxurious treatment and gain miraculous results. 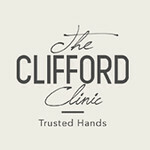 Most people are aware of the importance of anti-oxidants to maintain flawless, youthful skin. FOR BELOVED ONE highlights that in addition to anti-oxidation, combining it with internal anti-glycation is the key to improving overall skin condition and solving all skin problems. Many common skin concerns such as blemishes, enlarged pores, lines and wrinkles actually originate from the often neglected Chronic Silent Inflammation (CSI) – the combined action of oxidation and glycation causing the acceleration of skin cell death, continuous destruction of collagen and basal membrane leading to premature skin aging. 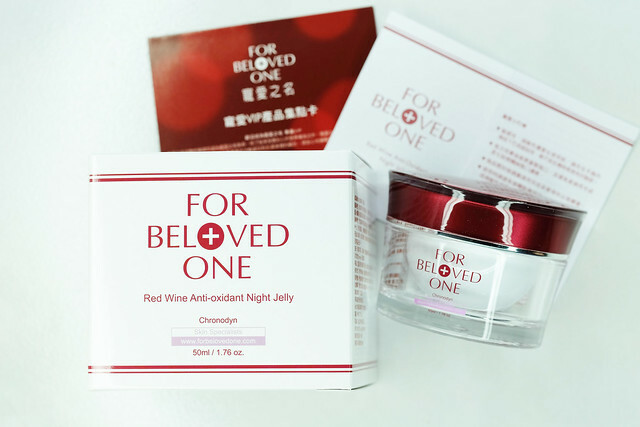 FOR BELOVED ONE’s new Red Wine Antioxidant Night Jelly, formulated with Red Wine Polyphenols from France, with patent formula Prodizia, Vitis vinifera(Grape) Seed Extract and Phytessence Kudzu, is created to comprehensively protect skin from the destruction of CSI and relieve all skin problems. In addition, the patented formula Lactobacillus Ferment brightens the skin; Chronodyn, known as skin energizer, accelerates metabolism; Phytessence Kudzu protects collagen and elastin from being broken down and maintains of cell structure to keep the skin looking youthful; and finally, Vitis vinifera(Grape) Seed Extract strengthens skin immunity, creating radiant, youthful skin. 1. Premium Red Wine Polyphenols Extract: Repairs skin, smoothens wrinkles, restore radiance, maintains its firmness and resilience. 2. Prodizia: Accelerate metabolism, firm and moisturise skin. 3. Vitis vinifera(Grape) Seed Extract: Maintain skin’s firmness and elasticity and strengthen skin’s immunity. 4. Lactobacillus Ferment: Brighten and evens out skin tone. 5. Phytessence Kudzu: Keeps collagen and elastin from weakening, maintains cell activity and the youthfulness of skin, as well as increases skin radiance and firmness. 6. Chronodyn: Accelerates Cell Repair Ability. 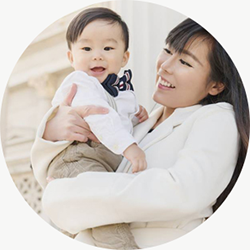 During day time, it defends skin against environmental irritants, and at night, it strengthens cell’s natural repair ability and helps fight against signs of fatigue and firms skin. For Beloved One Red Wine Anti-oxidant Night Jelly smells good. It has a faint red wine scent. When you massage it into your skin, it is changes from red to translucent in color. I tried the "FOR BELOVED ONE RED WINE ANTI-OXIDANT NIGHT JELLY" for 2 weeks so far and I noticed that my skin has become more radiant and supple. I loved the fact that this product is in a gel form and that it doesn't leave a tacky feeling on my skin after application. 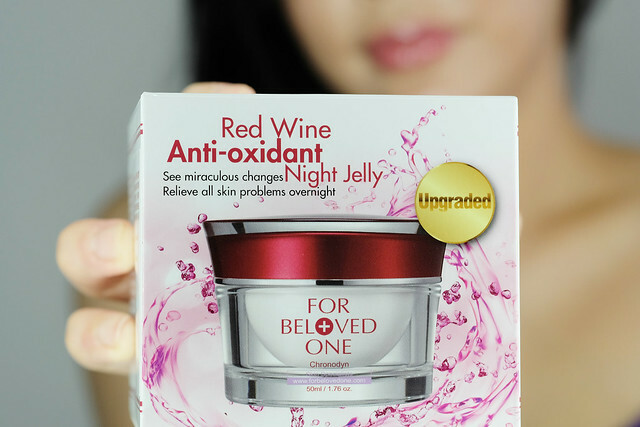 It takes less than 15 seconds for the "FOR BELOVED ONE RED WINE ANTI-OXIDANT NIGHT JELLY" to be massaged and absorbed into my skin. 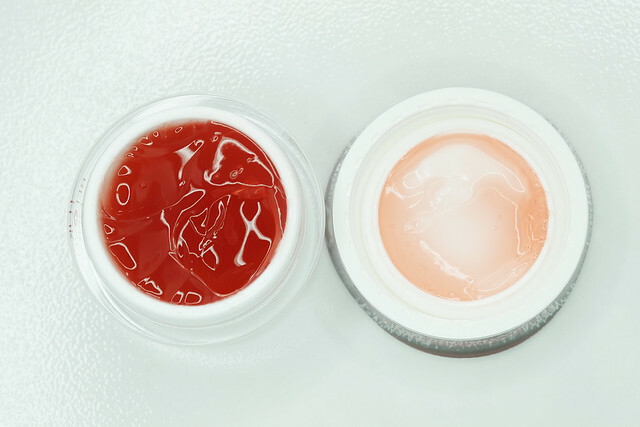 The gel is lightweight and does not clog my pores. ❤ After regular skincare routine, apply desired amount onto entire face before bed and proceed with regular skincare routine the next morning. 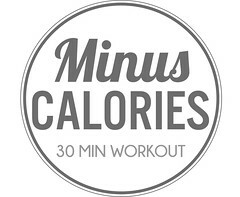 For best results, use 2-3 times a week. ❤ Can also be used as a normal facial mask, simply apply a thick layer onto face and wash off after 15-20 mins. Your skin will instantly become brighter and smoother. Suitable for use before special events. ❤ Can be used everyday, overall skin condition would get better day by day. 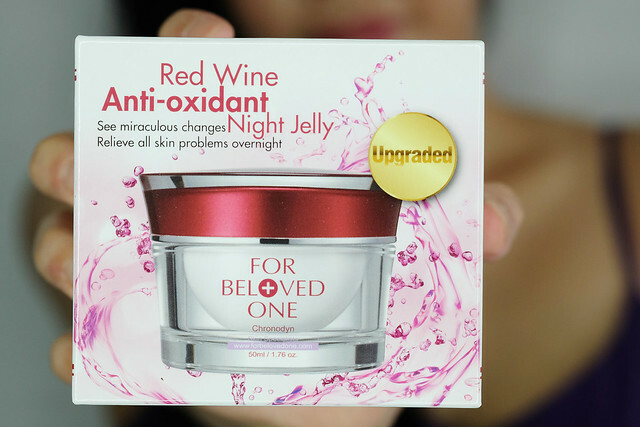 FOR BELOVED ONE RED WINE ANTI-OXIDANT NIGHT JELLY is available at all Sephora Outlets.